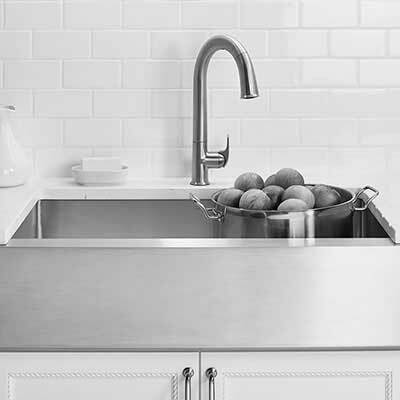 We provide Quality Custom Quartz Countertop Fabrication & Installation. Check out our selection of faucets. 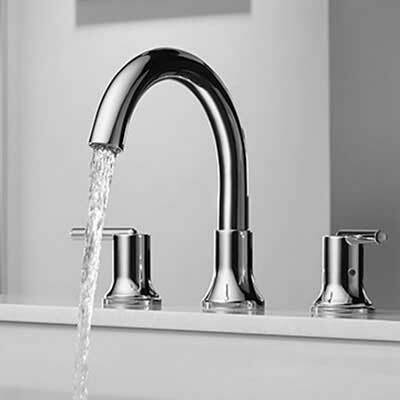 Check out our selection of sinks. Check out our selection of accessories. No Sealer, No Pores, No Scratches, No Worries. Located in Shreveport Louisiana, Waters’ Specialty Countertops provides quality custom countertop fabrication and installation. 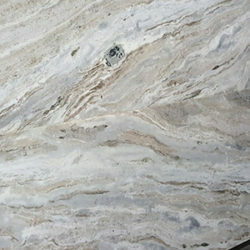 Waters’ Specialty Countertops has the largest selection of countertop surfaces in the area. We provide service to Shreveport, Bossier City, Benton, Minden, Haughton, Mansfield, Keithville, Texarkana and all other surrounding areas of Louisiana. 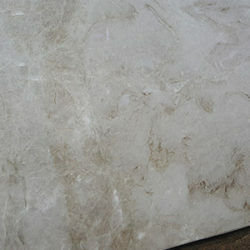 We have a Large Selection of Quartz Surfaces. 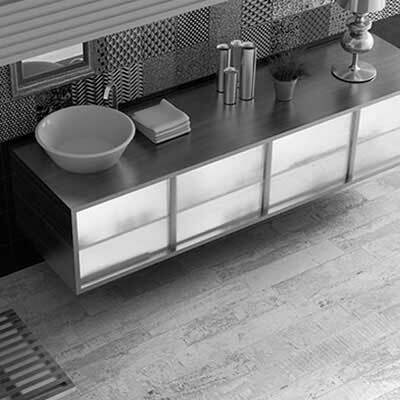 Engineered Stone Quartz surfacing is made from approximately 95% natural quartz and 5% polymer resins. It’s scratch resistant, stain resistant, heat resistant, non porous and doesn’t require sealer. 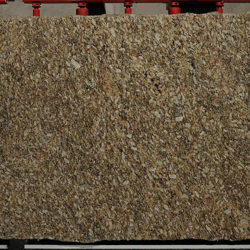 Waters’ Specialty Countertops is the premier Granite yard in Shreveport, Louisiana. 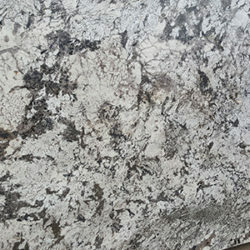 Come choose from a large selection of granite, marble, quartzite and other natural stones. 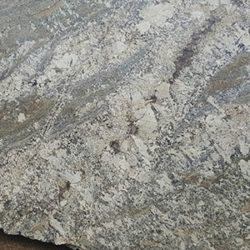 We hand pick our granite, quartzite and marble from numerous suppliers across the south and pacific coast. 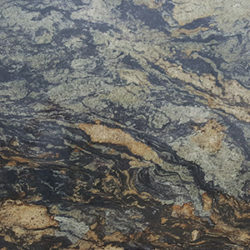 Waters’ Specialty Countertops in Shreveport, Louisiana can provide premium fabrication & installation of most natural stone.